Family owned and operated, CSS has been providing exceptional service for conventions, exhibitions, corporate events and tradeshows. CSS has over 30 years of dedicated service in the tradeshow industry. 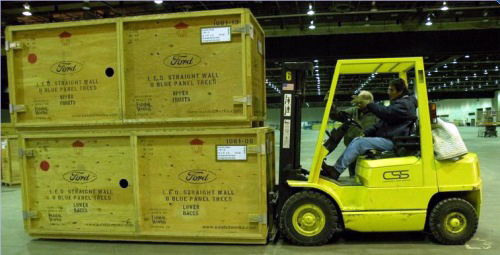 Our warehouse is conveniently located near all of the major convention facilities in the Metro Detroit Area so that we can promptly handle all your last minute needs. Bring the expertise of over 25 years in the exposition industry to your event! Whether you're kicking off your premiere trade show, orchestrating a private party, or planning your next tradeshow, our staff will guide you through smoothly. Bring the expertise of over 30 years in the exposition industry to your event! Whether you're planning a premier trade show, indoor or outdoor public event, corporate meeting, or large-scale private party, our staff is here to guide you through the details to ensure a quality attendee experience. 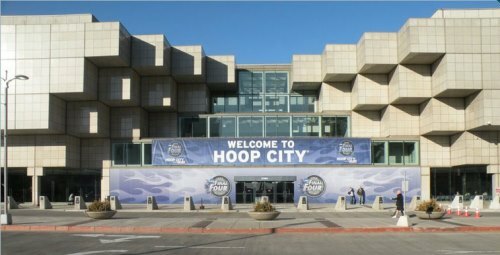 With offices inside Cobo Center, the largest full-time staff in metro Detroit, a convenient warehouse storage facility, and complete show consulting services, we have the resources to make your next event a success. Our team also has extensive experience producing events throughout the state of Michigan and across the United States. 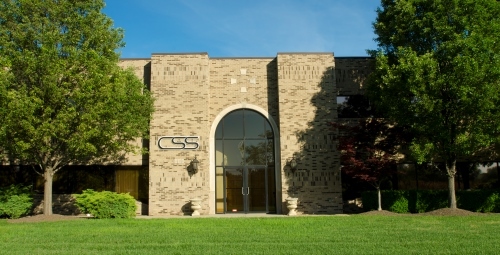 At CSS, your peace of mind is our number one goal. Contact us today to learn more about what we can do for you!